South Sea pearl harvesting is a long, tedious process. These natural pearls can take 2-3 years to develop within their oysters. However, this time frame of progress is not in vain. Nacre in the oysters takes its precious time to develop into substantial outstanding layers. Generally, the more layers of nacre secreted, the larger and shinier the pearl. With their thick coating, South Sea pearls sustain the salty waters, unlike harvested cultured pearls. 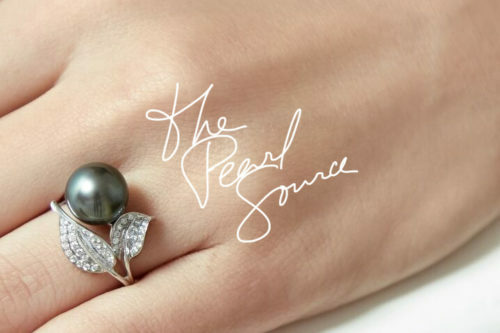 These authentic pearls are harvested during the months of June, July and August. This is the southern hemisphere’s’ winter when the waters are at the lowest temperatures. During this time, the pearls are most colorful and lustrous (having good luster). How Does South Sea Pearl Harvesting Work? After diving for and finding South Sea oysters, they are removed from their respective bays, where they were initially kept. The harvesters, or pearl farmers, bring them ashore and place them in a laboratory-like environment. Pearl farmers pry the oysters’ shells open. 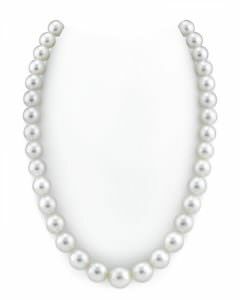 Using ultimate care, the pearls are removed. These farmers must take care of and nurture the oysters to avoid permanent damage or even a slight harm. There are numerous factors that could cause harm to the oysters, making it impossible for them to produce pearls. After the removal of pearls, some oysters will still remain healthy. However, some will die, and others won’t be healthy enough to produce quality pearls. Oysters are one of the strongest species on earth, and cultured pearl farmers nurture oysters for years. Farmers raising pearl oysters know that those who don’t produce pearls are of no value to them. Once a pearl is produced, there is no rest. 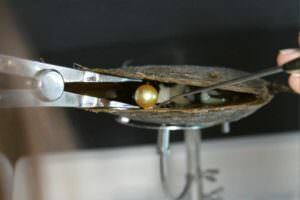 Healthy oysters are again implanted with a new nucleus, to complete the same process again, for 2-3 more years. Healthy oysters can undergo this process, up to four times, producing high-quality pearls. After four times, approximately twelve years in all, the oysters will no longer produce pearls with high value. What Happens to the Pearls? 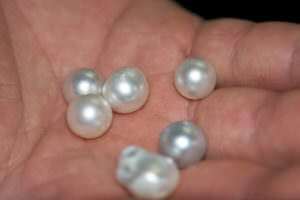 The pearls from South Sea oysters are collected and sorted for future pearl jewelry, such as strands of pearls. They are separated based on colors, shape, size, luster and surface quality. 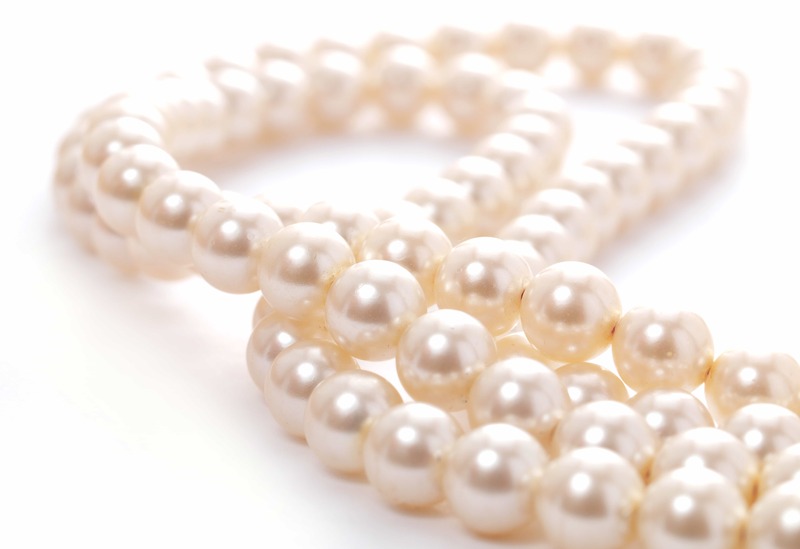 The colors of these pearls range from white to yellow-orange. 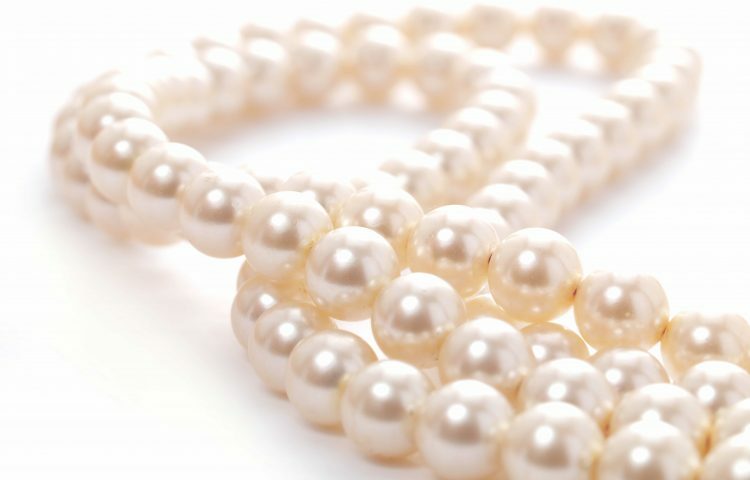 White, ivory, silver and golden pearls account for 90% of the pearls collected from the Southern Seas. The pearls from this part of the world do not need special attention or treatment. They only need to be washed, sorted and graded. After export, they, however, may be treated.